Select the card to your phone . The speed of the system , applications, which can be minimized with one hand and pull on the main screen , the download speed , standard business applications that are on the phone , ease of use ... it's one of the advantages of mobile Blackkberry of 10 . 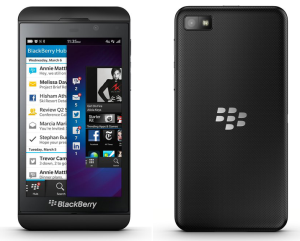 How to enter code in Blackberry Z10 ?